Week two of Sony's "Sale of the Dead" on the PlayStation Store will kick off tomorrow when the PSN updates, so be sure to check out last week's games if you haven't had the chance yet. As for this week, one of video gaming's original horror franchises will go on sale, represented by its all time best title and another that doesn't nearly get enough love. Check out the full list below. Yup, Castlevania. Not exactly a survival-horror game, but definitely horror all the same. Vampires, mummies, Frankenstein's monster, creatures of the Black Lagoon. Is there any way to describe this series other than the embodiment of classic horror? Symphony of the Night is one of the greatest video games of all time, and the $3.99 asking price is a steal. Castlevania: The Dracula X Chronicles at$5.99 is also worth checking out, mostly because it has a port of both Symphony the Night and its direct prequel, Rondo of Blood, as well as a full remake of the latter. The problem? You can only play it on your PlayStation Vita or PSP. If you picked up a brand new PS TV this past month though, then your HDTV awaits! You'll just be missing out on Symphony of the Night's legendarily awful voice acting. 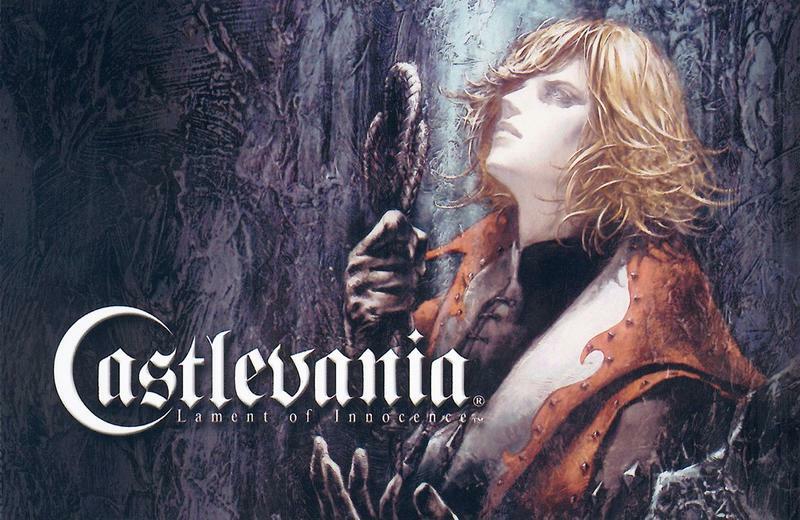 Castlevania: Lament of Innocence is a game that often gets unfairly trampled because the series' fanbase has never warmed up to the transition into 3D. I've always liked it though for its music, its story, and yes, its very solid action. It didn't make that much noise released in the shadow of Devil May Cry, so consider this a hidden gem in the series' legendary line-up. After that, well… this is a really solid week. I've always wanted to check out Corpse Party on the PSP, and there doesn't seem to be a better time than now. Indie sensation Guacamelee, the delightfully mischievous Catherine, and the chilling rain close out my recommendations. I haven't gotten around to The Puppeteer just yet, but I've heard good things. It's just too bad I've promised myself only one game a week because I am really struggling to choose one from this selection. Yourself?